Even though having an oily face is pretty annoying and inconvenient most of the time, it’s the best sun damage resistant and gives you a vibrant flow. Yes, an oily face keeps wrinkles away and gives you that youthful face. You age slowly. Oily face cannot be 100% solved but can be appropriately reduced. 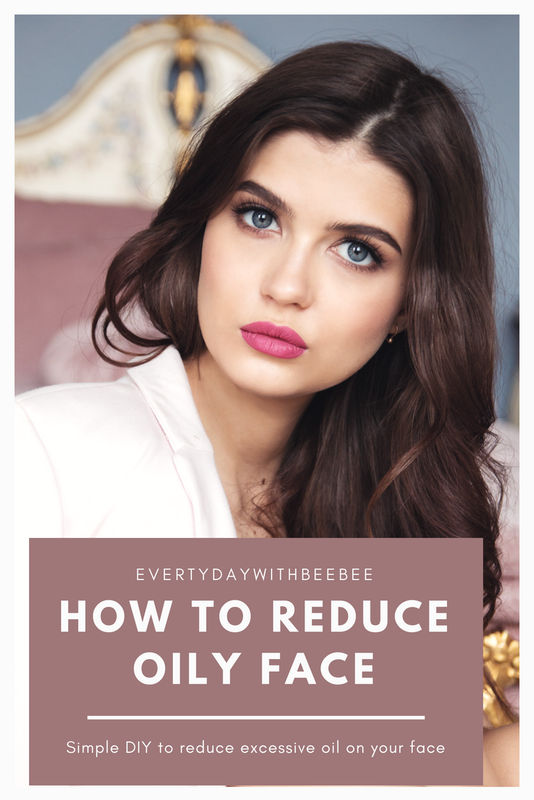 So as a lady who has had oily face about 20 years on earth, here are some of the tips I discovered lately to reduce excessive oily on your pretty face. 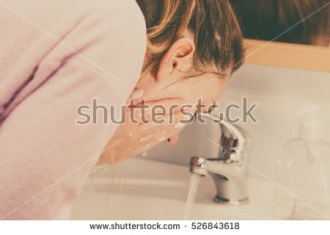 Washing your face with clear running water is one of the best ways to reduce the oil on your face. At least washing it 3x in a day will help. Wash your face after you wake up from bed; wash again after removing makeup and lastly, washing before going to bed. Make sure to use a clean face towel and recommended face soap by your dermatologist. This is a very important tip to keep the oils away from your face. 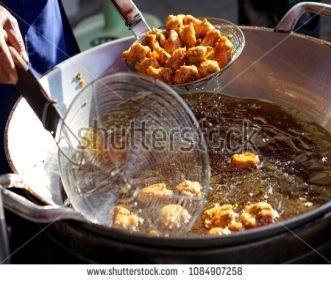 It is better to stay away from oily and greasy foods like peanuts, butter and freshly deep fried foods. Get some natural and fresh cut vegetables which have some many health benefits apart from just treating your oily face. Also, drink lots of water or possibly fruits with a lot of water content such as coconut, watermelon, pineapple, orange etc. which will help with hydration. At least 7 -8 glasses of water will help, If you have a hard time drinking at least 7 glasses in a day, you can cut lemon or cucumber into a jug of water and drink in small potions. So if you cannot afford a good face scrub, you can make one on your own. Yes, you can with low budget. The Bentonite clay face scrub is the best. You can also try the apple vinegar method which is very good too. 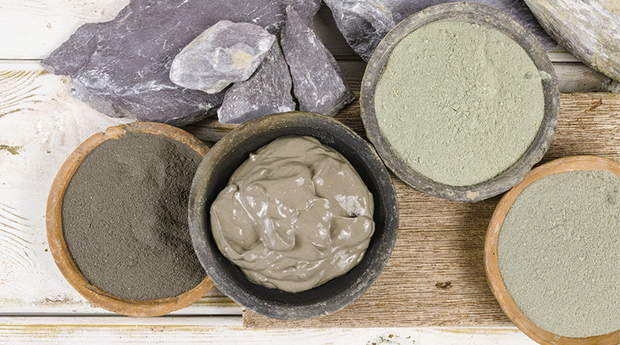 Excess bentonite clay maybe harmful to women if taken internally but it has great beauty benefits. You can mash bentonite clay in a small bowl, add a little drop of lukewarm water to make it thick like a face mask and apply for 5-10 minutes on your face. Wash with clear running water and clean with face towel. 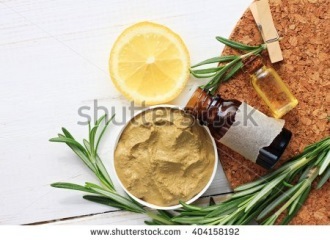 If you do not have harsh reaction to lime or lemon, you can add a little drop (2-3 teaspoons) of either the lime or lemon to the bentonite mixture. Use ½ glass of water with 2 teaspoons of apple cider vinegar. Then add 2 teaspoons of baking soda, 1 lemon, 4 teaspoon of honey and 2 teaspoon of turmeric powder. 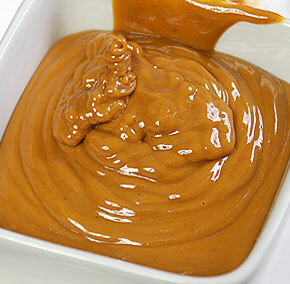 Apply this mixture for 5 minutes and water your face thoroughly with clear running tap water. In case of irritation with the above methods, discontinue use and see your dermatologist. 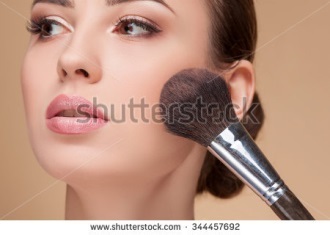 Though you could use a primer before applying makeup, you see your face shiny after few minutes outdoors. Using oil free makeup can help reduce the oil on your face. Go in for products in the market with oil free ingredients especially in foundations, bronzer, blush and powder. Also, stay away from petroleum gel and shea butter for oil free skin and face. And if you still want the primer, buy the matte primer. Avoid overthinking, less sleep and bad eating habits. Exercise regularly, that is, run, walk frequently, swim or jog to make life less stressful. A happy life will keep your face from wrinkles and also will not trigger higher levels of androgens causing the same chain reaction on oil production. 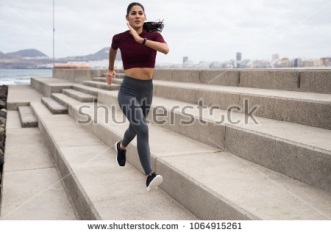 Bath immediately after exercise to avoid the sweat from drying up and leading to more skin problems caused by bacteria. These are the various things you can do to reduce excessive oily face. Do you have an oily face? What method worked for you? Let me know in the comment section.